There can be absolutely no question of holding the present enormous forces at your disposal and you must make the best military plan you can in the circumstances. I would remind you that under the Turks Mesopotamia not only paid its way but supplied a revenue to the Central Government. The military establishment you are maintaining at the present time would simply crush the province and possibly prove fatal to its retention by Great Britain. 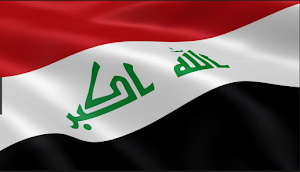 The cost of the military establishment in Mesopotamia appears to me to be out of all proportion to any advantage we can ever expect to realize from that country … it seems high time that our general policy in regard to Mesopotamia should be fundamentally reconsidered. 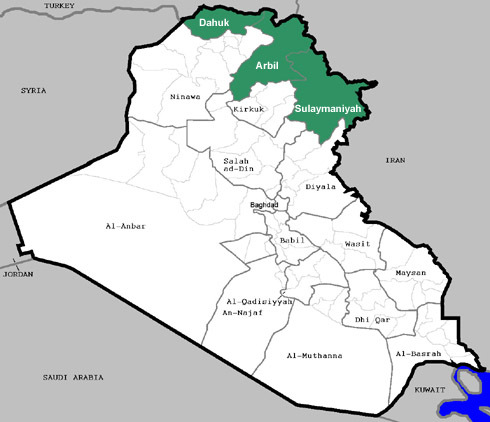 Apart from its importance as a link in the aerial route to India and the air defense of the Middle East, and apart from the military significance of the oil deposits, the General Staff are not pressing for the retention of Mesopotamia, or any part of it, on strategic grounds of Imperial security. 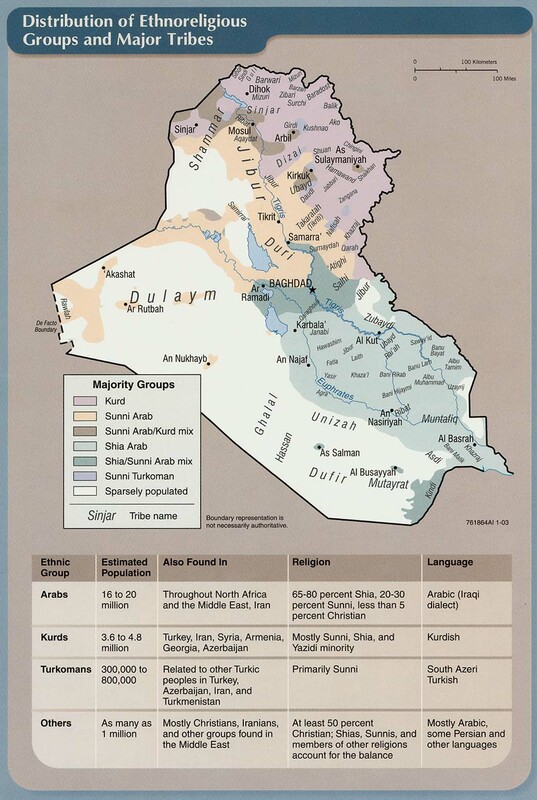 Churchill’s solution was to form an Arab government that would run Mesopotamia for the British. 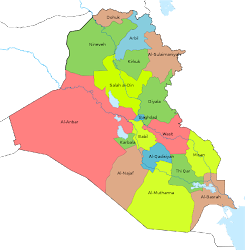 That would allow most of the British forces to be withdrawn and the Royal Air Force to take over most security duties until an Iraqi army could be created. It is my hope therefore, that by means of an Arab Government supported by a moderate military force we may be able to discharge our duties without imposing unjustifiable expense on the British Exchequer. In 1921 at the Cairo Conference, Churchill, then Colonial Secretary, and his advisers decided that Feisal bin Hussein of the Hijaz, part of modern day Saudi Arabia, should be the king of Iraq. Churchill believed that this could be part of a larger policy involving his Hashemite family. 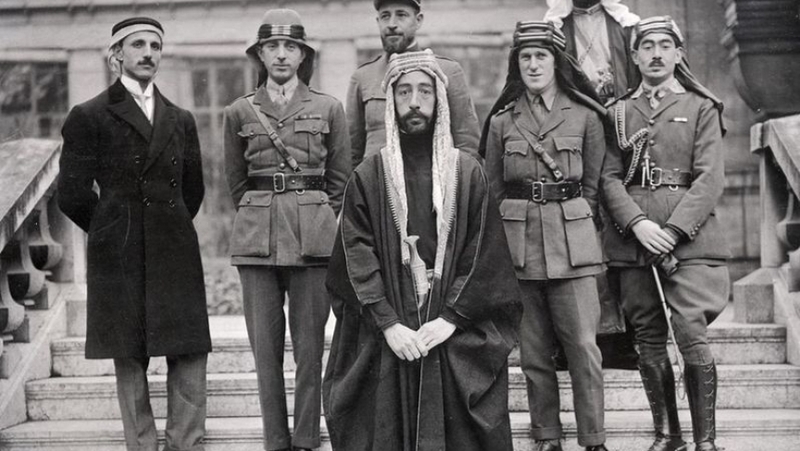 Churchill wanted to create the country of Transjordan and make Feisal’s brother Abdullah the king there. Their father Hussein Ibn Ali King of the Hijaz and Sharif of Mecca was already on the British payroll. With all of them thus beholden to London, Churchill believed they could easily be controlled. The Chairman [Churchill] pointed out that a strong argument in favor of Sherifan policy was that it enabled His Majesty’s Government to bring pressure to bear on one Arab sphere in order to attain their own ends in another. If Faisal knew that not only his father’s subsidy and the protection of the Holy Places [Mecca and Medina] from Wahabi attack, but also the position of his brother in Transjordan was dependent on his own good behavior, he would be much easier to deal with. The same argument applied mutatis mutandis to King Hussein and Amir Abdullah. Feisal proved anything but a tool of the British when he was told he would be a new king. He demanded that the League of Nations Mandate over Iraq be ended, and he be made full sovereign. That greatly angered Churchill who believed that since London was paying for Feisal’s rule he should do what it said. I hope you will explain to Feisal that we wish him to manage the country with assistance & advice. If he manages it so well that in a few years we can withdraw our forces, he will become a Sovereign with plenary powers subject only to treaty obligations with the Mandatory. But as long as we have to spend many millions a year to ensure the maintenance of order & to support his Government, we must expect him to rule in general conformity with the advice tendered to him by you. It seems to me early days for Feisal to begin making difficulties. The French Government have ceaselessly warned us that he will turn against us at the moment he feels strong enough to do so & make the same disastrous blunder that he made in Syria by allowing himself to fall into the hands of the extremists. 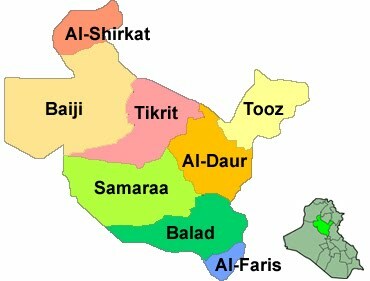 The extremists in this case were Iraqi nationalists who wanted full independence for the new nation. Sir Percy Cox tried to explain to Churchill that Feisal needed to show his independence to create his bona fides as the real power in Iraq. Generally speaking he [Feisal] feels his accession must be marked by some definite sounds of outward change. If impression is given that he is to be merely a puppet in hands of British his influence will be weak and he will not be able to recover it. 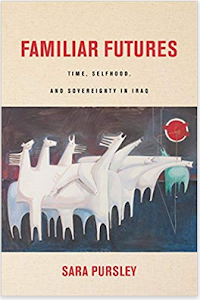 What that meant was that Feisal made one demand after the other to the British especially over the planned Anglo-Iraq Treaty that would determine the relationship between the two countries. Again, Churchill was offended that someone that was on the British payroll would dare to have his own mind. I am getting tired of all these lengthy telegrams about Feisal and his state of mind. There is too much of it. Six months ago we were paying his hotel bill in London and now I am forced to read day after day 800-word messages on questions of his status and his relations with foreign powers. Has he not got some wives to keep him quiet? He seems to be in a state of perpetual ferment, and Cox is much too ready to pass it on here. Whenever Feisal starts talking about Arab aspirations, his sovereign status, and his relations with the French, etc. Cox out to go into the financial aspect with him and show him that the country on to whose throne he has been hoisted is a monstrous burden to the British Exchequer, and that he himself is heavily subsidized. Let him learn so to develop his country that he can pay his own way, and then will be the time for him to take an interest in all these constitutional and foreign questions. 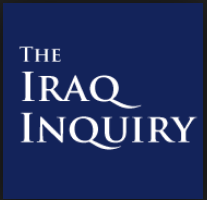 Churchill would eventually get his way with Feisal on the throne and an Anglo-Iraq Treaty that allowed England to run most of Iraq’s affairs. 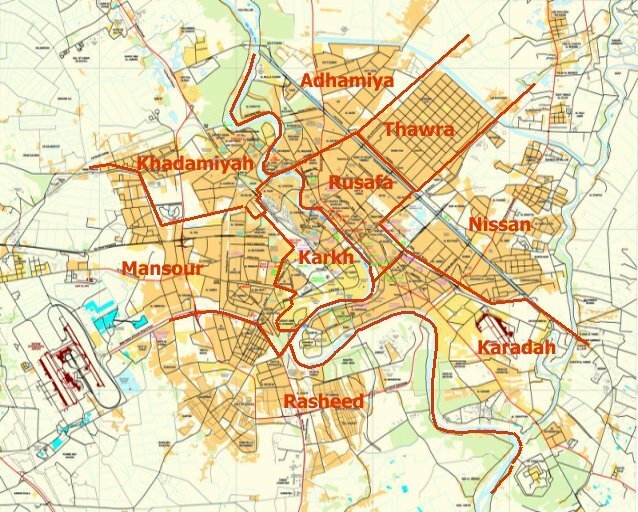 That allowed the majority of British troops to be withdrawn, and Baghdad had to pay some of the British bills greatly reducing costs, Churchill’s top priority. 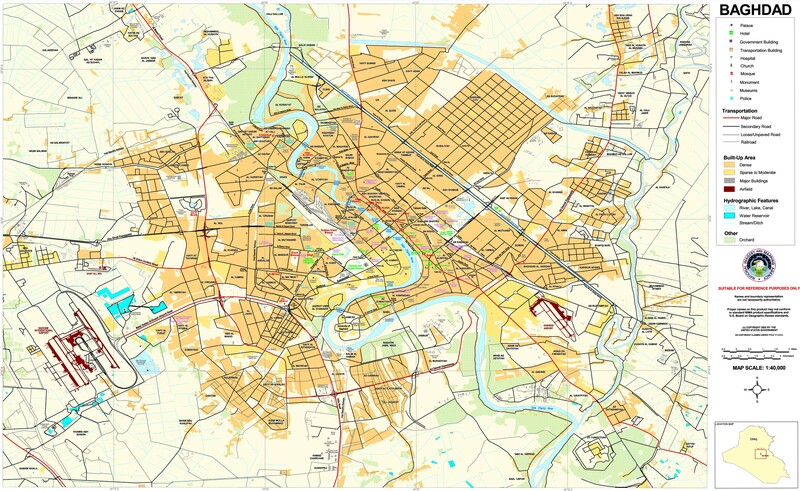 Feisal however, would continue to push for his own interests, while still being relying upon London for his position.